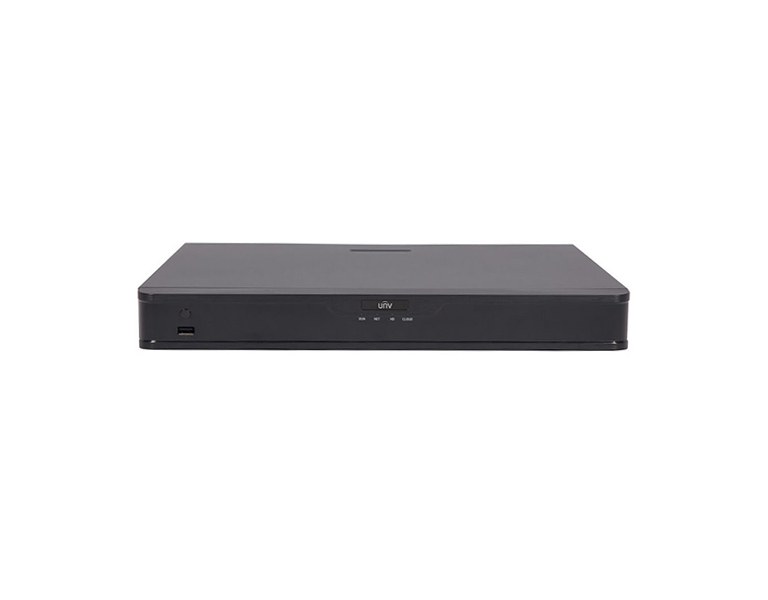 CCTV IP : Uniview NVR302-16S NVR, 2xHDD, 16ch. 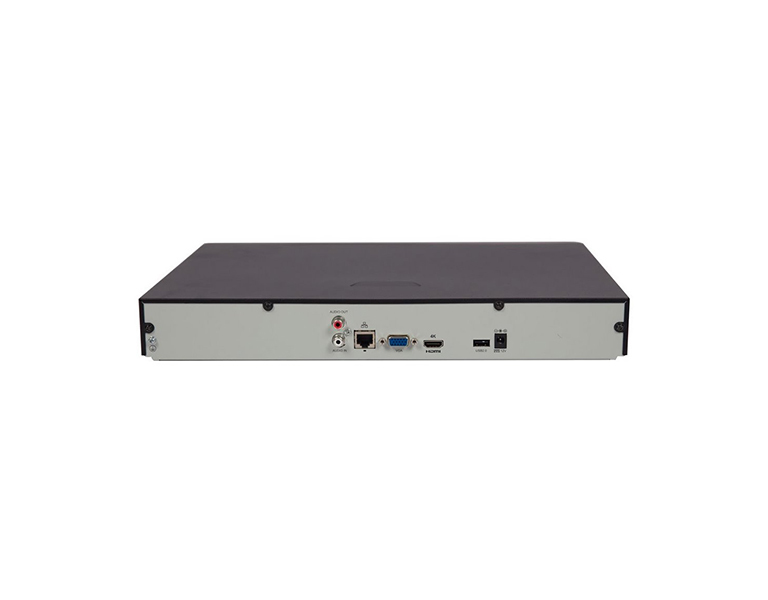 Uniview NVR302-16S NVR, 2xHDD, 16ch. 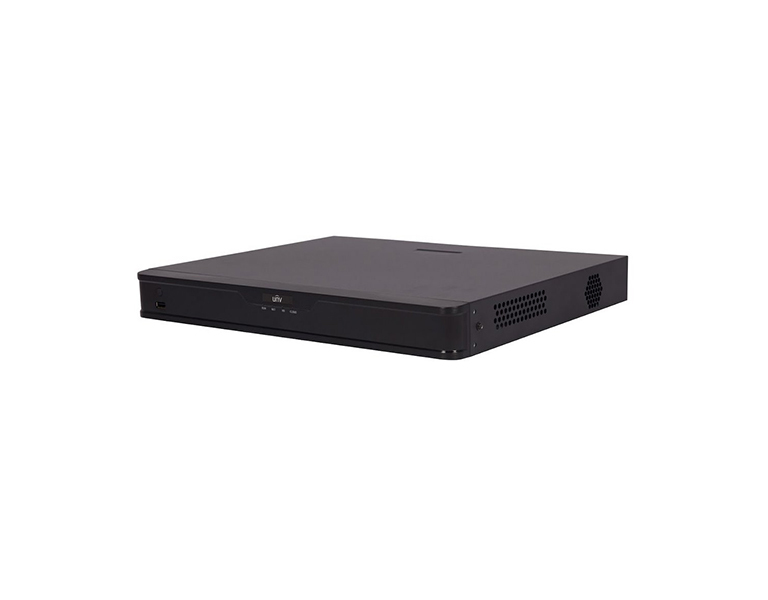 In the mid-range NVR recorder for 16 cameras, 2 HDDs of up to 8 TB each can be installed. The recorder is equipped with one Ethernet 10/100/1000Mbps for network connection. The device's own power consumption is less than 7W (without HDD connected) and is powered by the 12V DC adapter included in the package. The maximum inbound data stream is 112Mbps, outgoing 96Mbps.